An article in the Jakarta Post last year “Surfing is his passport to the world” on local Indonesian surfer Dede Suryana from Cimaja, a small coastal village in West Java highlights the impact the growing surf tourism industry is having on coastal communities and areas in Indonesia, both positive and negative. His words and thoughts are an oracle to what the future for local communities in the Mentawais could be. 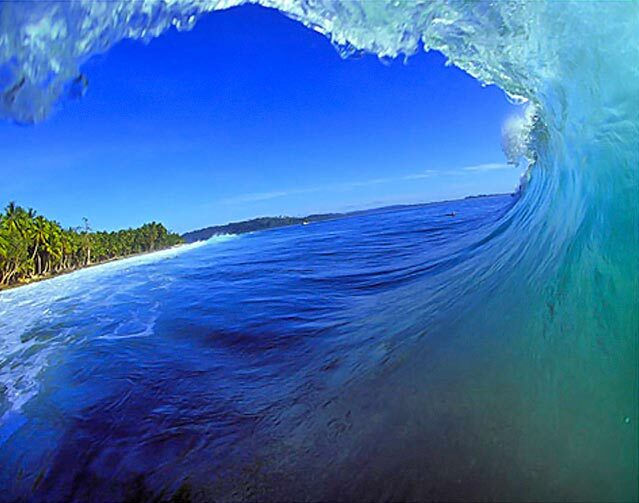 Asked about the Mentawais Dede said, “Oh, my God! The waves are SO good – better shape, bigger and the water is nice and clear. No plastic. The beach is so white. It’s awesome. Oh, my God – what a paradise!” A sharing of knowledge, skills and approaches between westerners and locals, as Dede’s own experience is evidence of, provides the key to a bright future for both the locals and the environment. Yew! Check out the link below to read the article.